We are committed to offering an excellent service when carrying out pre purchase timber pest inspections. Buying a home can be an exciting experience, however, statistics show that 1 in every 5 homes in Queensland have a history of timber pest/s activity. 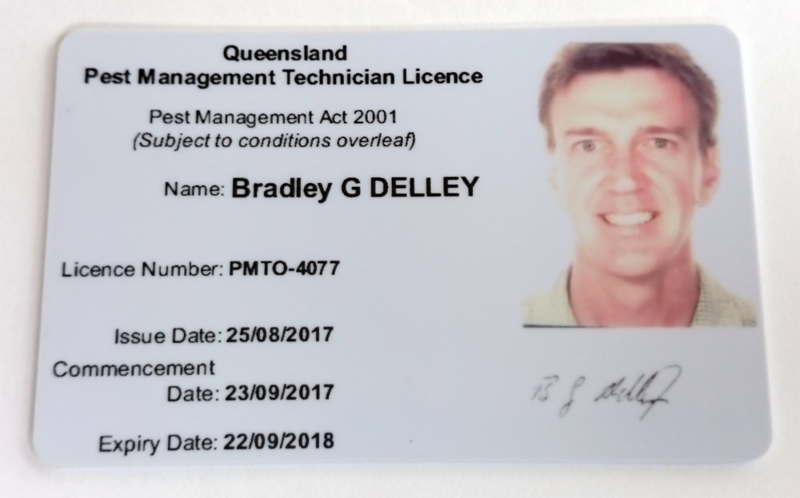 Brad from Concept Pest Management has over 20 years experience in pre purchase timber pest inspections and is meticulous when carrying out his inspections. We encourage our clients to attend the inspections and ask questions if they arise. The equipment we use is the latest in technology which includes Termatrac T3i unit, Flir thermal imaging, moisture sensors, and other sound testing equipment and tools required in accordance with the Australian Standards guidelines. 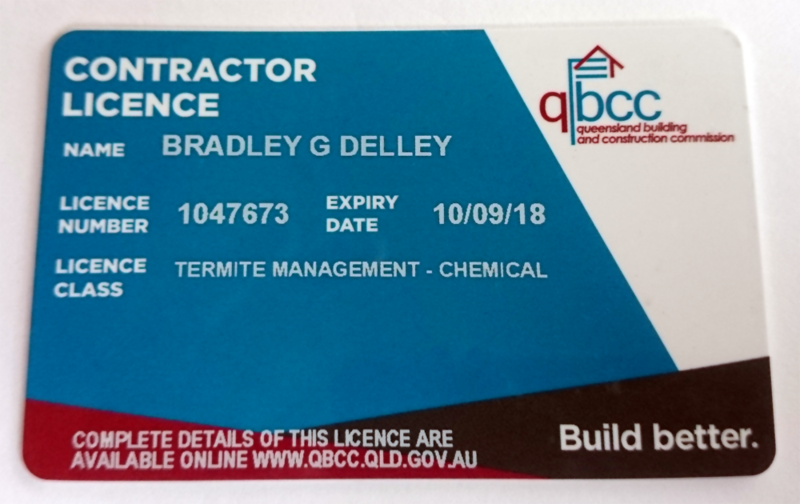 We provide a thorough easy to read report which includes photos of any susceptible or problem areas and this is issued within 24 hours of the inspection providing payment has been made. We are not confined to a specific time limit when carrying out inspections and do our best to provide you with the information you need to make the best decision moving forward.